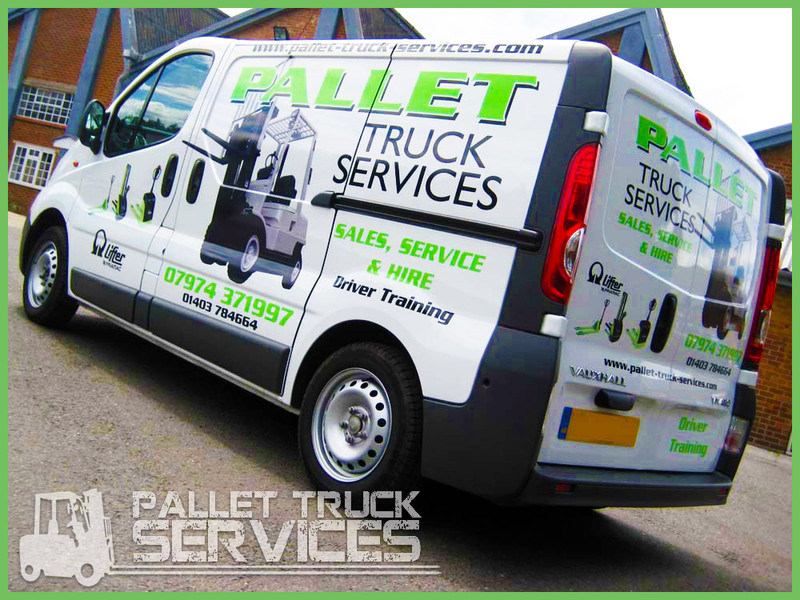 With a history dating back to 1983, Pallet Truck Services are proud to be have supported a great number of warehouse firms and manufacturing companies over the past 30 years. There have been a number of changes in the industry since we started but we have always maintained a strong level of customer service, while providing the latest in machines and training. This can be seen in the range of forklift training Brighton services we provide to businesses or individuals. While there is an immediate benefit for a business to ensure that their employees are fully trained, having forklifting truck driving skills on your CV can be of benefit too. At Pallet Truck Services, we can provide you with a high level of training which will ensure you have confidence and competency when you use any of our products. We sell and hire a range of forklift trucks, hand pallet trucks and stackers, so whatever your business needs are, we are able to provide for you. We also provide a repair and maintenance service so if you experience any difficulties with your machines, we can be on hand to help you out. We stock a wide range of spare parts and we aim to get your business back in operation as quickly as we possibly can. Even with all of the changes in our industry over the years, we have always aimed to provide the same level of customer focus and service that we have always provided. With free delivery and attractive rates, we believe that we won’t be beaten on price and we always do our best to ensure that we won’t be beaten on customer service. If you have any questions or queries about forklift trucks, please get in touch and we will be happy to help.